BEIJING, China (29 October 2018) – WWF expresses its profound concern over China’s announcement today that it has legalized the use of tiger bone and rhino horn from captive bred animals by hospitals, and domestic trade in antique tiger and rhino products. Both tiger bone and rhino horn were removed from the traditional Chinese medicine pharmacopeia in 1993, and the World Federation of Chinese Medicine Societies released a statement in 2010 urging members not to use tiger bone or any other parts from endangered species. Even if restricted to antiques and use in hospitals, this trade would increase confusion by consumers and law enforcers as to which products are and are not legal, and would likely expand the markets for other tiger and rhino products. “With wild tiger and rhino populations at such low levels and facing numerous threats, legalized trade in their parts is simply too great a gamble for China to take. This decision seems to contradict the leadership China has shown recently in tackling the illegal wildlife trade, including the closure of their domestic ivory market, a game changer for elephants warmly welcomed by the global community,” Kinnaird added. 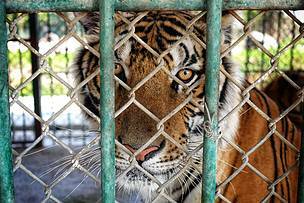 WWF further calls on China to set a clear plan and timeline to close existing captive tiger breeding facilities used for commercial purposes. 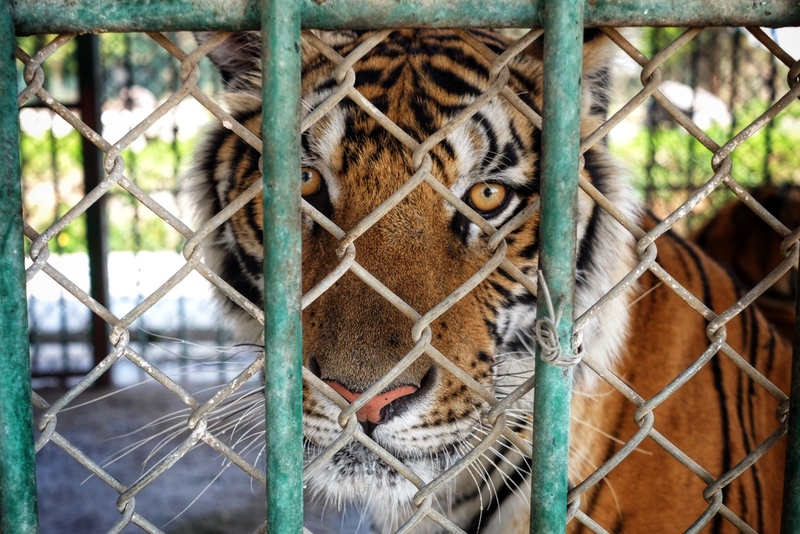 Such tiger farms pose a high risk to wild tiger conservation by complicating enforcement and increasing demand in tiger products.